When embarking on a High Epic tale like THE GATHERING OF THE LOST (UK|ANZ), with its diversity of heavily armed societies, making an inventory of the epic armoury becomes a priority. Any good armoury, after all, should comprise an array of weapons – some magical, some mythic, some even real – that may, depending on circumstances, save the day for one’s protagonists. 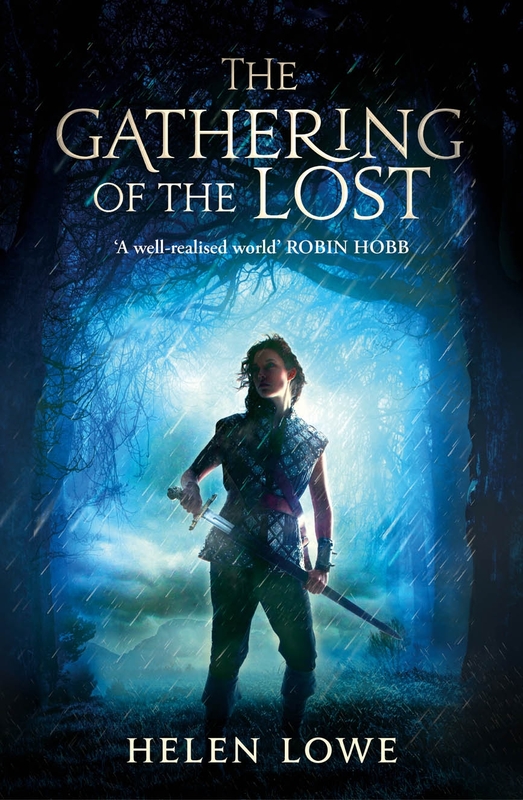 The Gathering of the Lost paperback is released today! 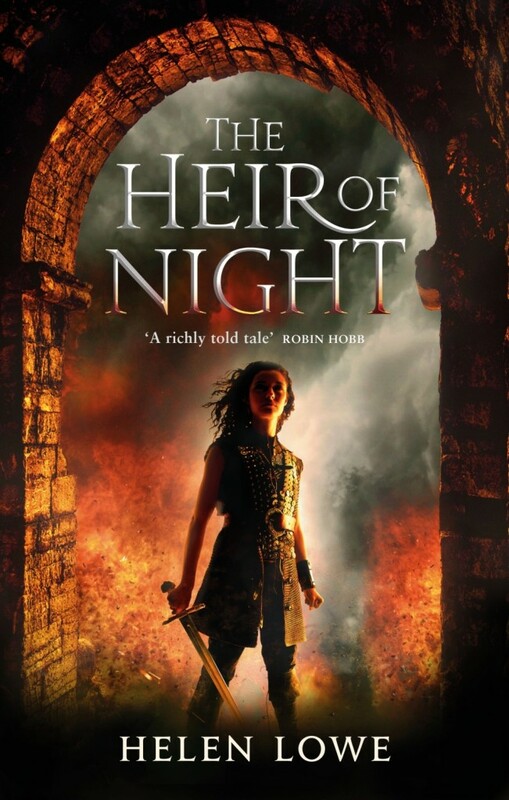 A favoured contender for any self-respecting High Epic tale has to be The Soul-Sucking Sword. After all, they do abound within the annals of the epic literature we love: from Elric of Melniboné and Stormbringer, to CJ Cherryh’s Morgaine with Changeling, and Steven Erikson’s Anomander Rake and Dragnipur. 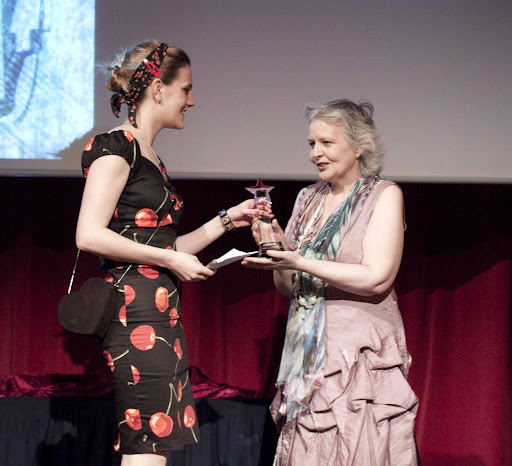 Even Robin McKinley’s (far) more benign Blue Sword has an ambivalent sense of humour. When the chips are down, a soul-sucking sword – or one that can drop whole mountain ranges, like the Blue Sword – has to be handy to any protagonist with worlds to save and a destiny to fulfil. There is also a frost-fire sword with a liking for geasas—but to say any more than that might be a spoiler. 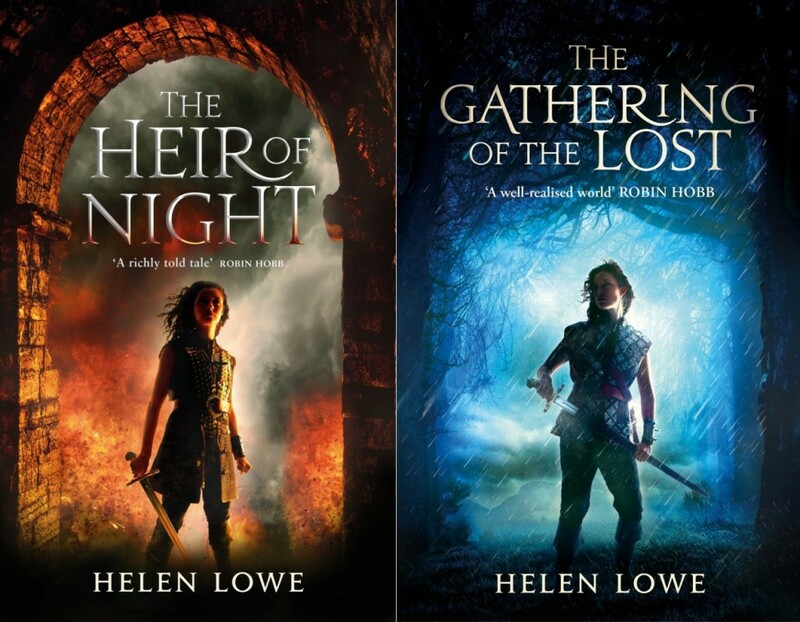 Fantasy author Helen Lowe will join Robin Hobb in an ‘Ask Me Anything’ session on Reddit today, Wednesday 16th May, at 8pm CST. 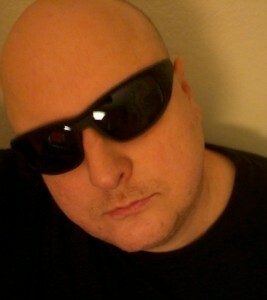 The chat will be found on Reddit’s Fantasy forum, r/Fantasy, at http://www.reddit.com/r/Fantasy/. 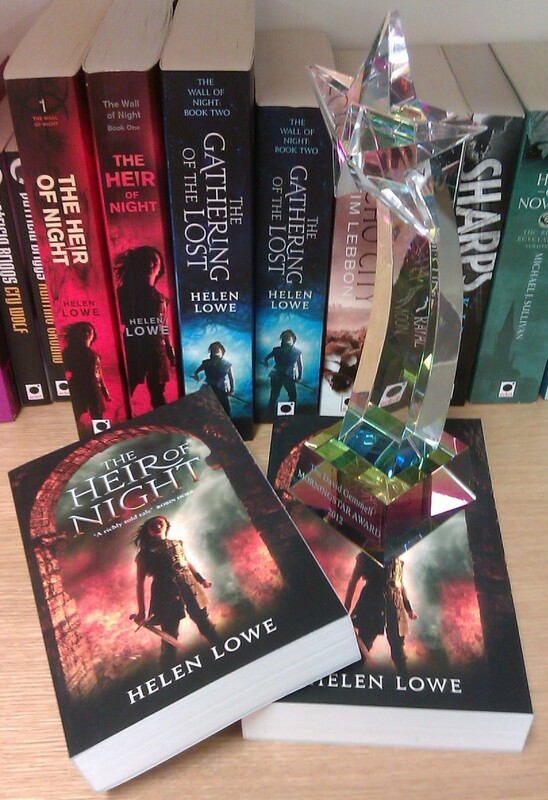 Don’t forget that Helen, with her epic fantasy novel THE HEIR OF NIGHT, is one of five authors shortlisted for the David Gemmell Morning Star Award for Best Fantasy Newcomer and that you can still get your votes in here until 12 Noon GMT 31st May. Orbit authors N. K. Jemisin and Brent Weeks have also taken part in Reddit AMAs recently, and it looks like they had a great time of it! 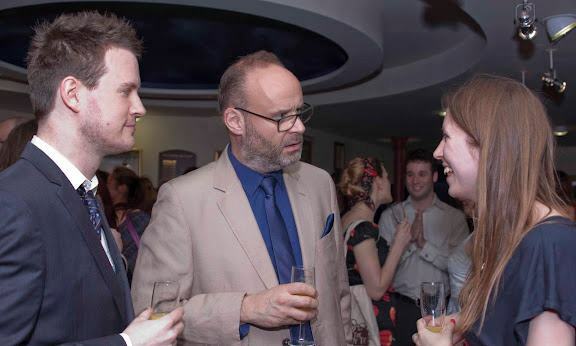 This is the first part of that interview, in which Helen interviews Ian about his new series The Tainted Realm. Look out for the second part, when Ian interviews Helen, this time next week! 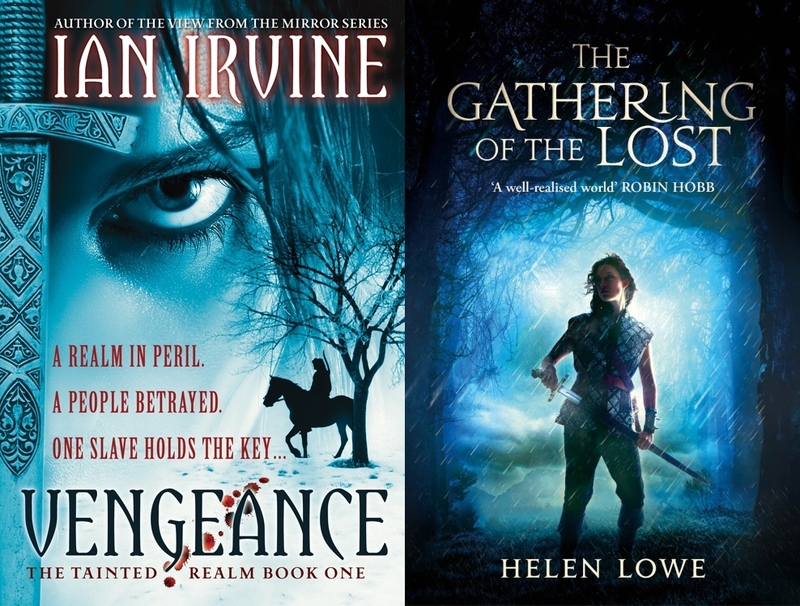 New Epic Fantasy – THE GATHERING OF THE LOST – Out Today! 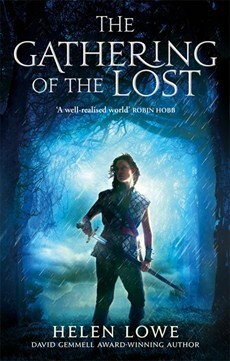 THE GATHERING OF THE LOST comes out today! It’s the second installment in Helen Lowe’s epic fantasy series The Wall of Night, and it’s out now in ebook and print. You can read the first chapter here on orbitbooks.net. 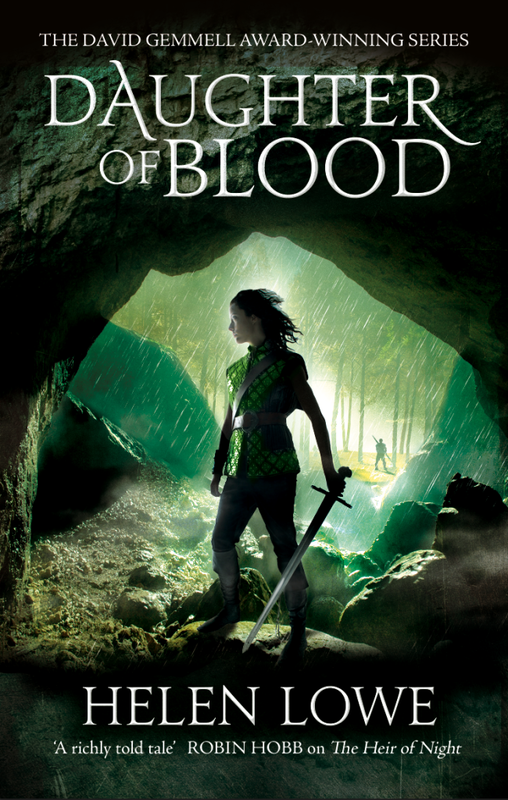 To celebrate the release, Helen’s got lots of giveaways on her website today – you could win signed books, signed posters and even have a character named after you in the next book, DAUGHTOR OF BLOOD! Five years after the Darkswarm assault on her stronghold home, Malian of Night remains missing, believed dead in the wilds of Jaransor. 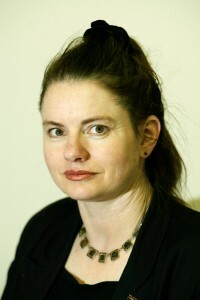 But not all accept her death and now her enemies are on the hunt. Suspicion falls on the heralds Terathan and Jehane, who find themselves caught in a web of intrigue and murder during the Ijiri Festival of Masks. They flee bearing word of a death on the wall – and a call to duty and honour that Malian must answer or be foresworn . . .